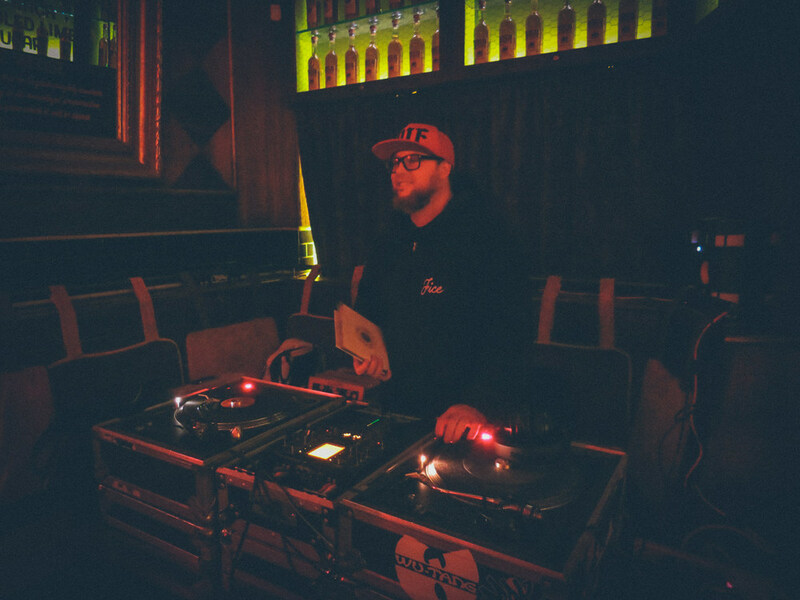 Justin Godina aka JGODINA was recently the winner of City Weekly's BEST OF UTAH MUSIC award for Best DJ and a long-time veteran of the Bunny Hop. We're excited to have him back and putting a big exclamation point on the end of his birthday week which includes opening for QUANTIC this Thursday at Urban Lounge. You can also hear him and his wax addicted friends at Bar X on Monday nights, or his bread and butter weekend residency at Maxwell's on Main Street. Read Godina's interview with City Weekly to get familiar with possibly the hardest working (and talented) DJ's in the city.